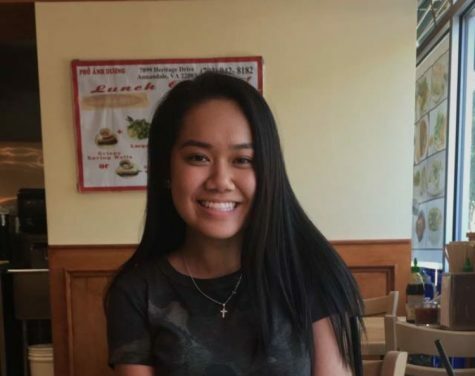 Senior Casey Nguyen is in her fourth year on The A-Blast as the Managing Editor. She was previously an In-Depth Editor. She is also the current treasurer of Social Studies Honor Society and the secretary of Mission Possible and Annandale Bible Study. Other honor societies and clubs that she participates in are National Honor Society, Science Honor Society, English Honor Society, Math Honor Society and Key Club. In her free time, she enjoys binging on television shows, catching up on some z’s, and stealing Ethan’s food.